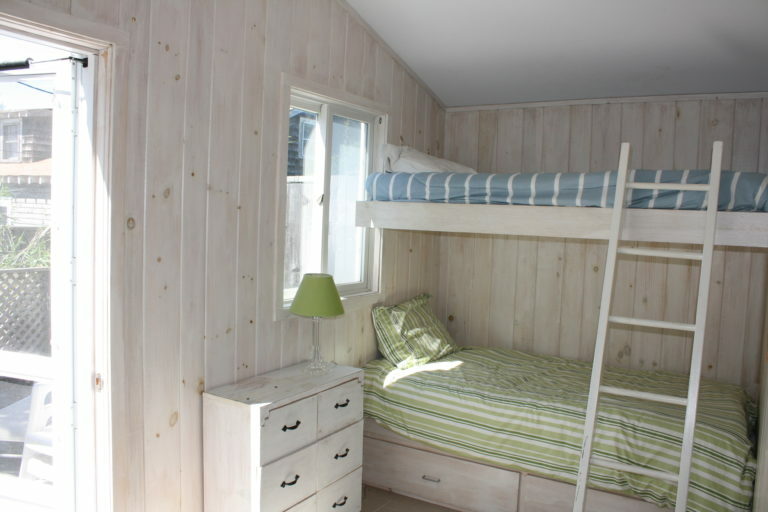 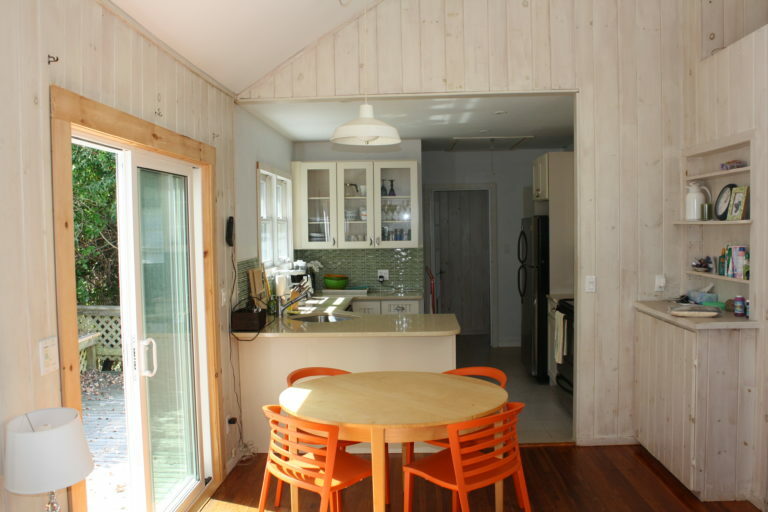 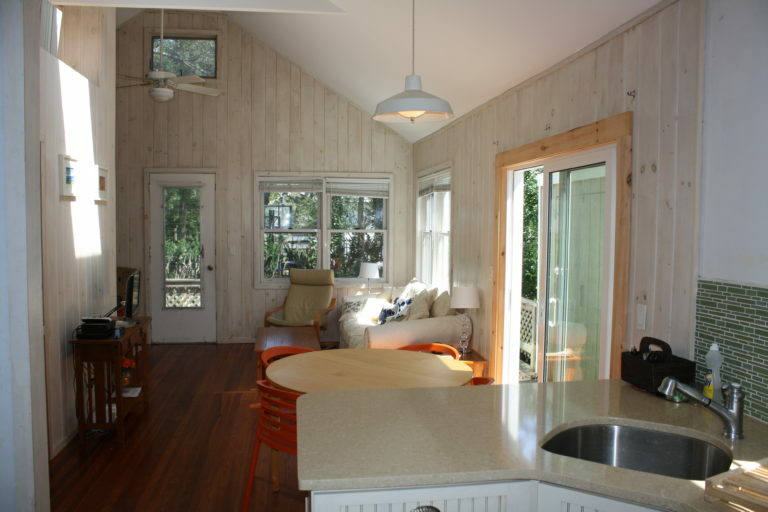 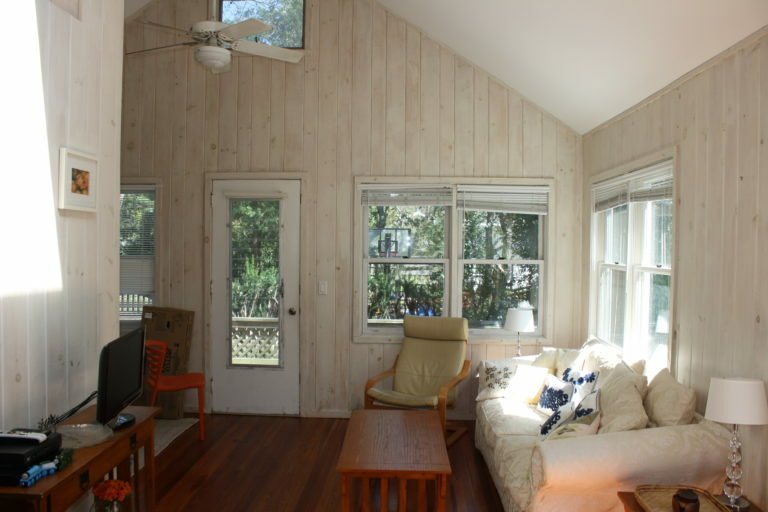 This is the definition of a charming beach cottage in Fair Harbor. 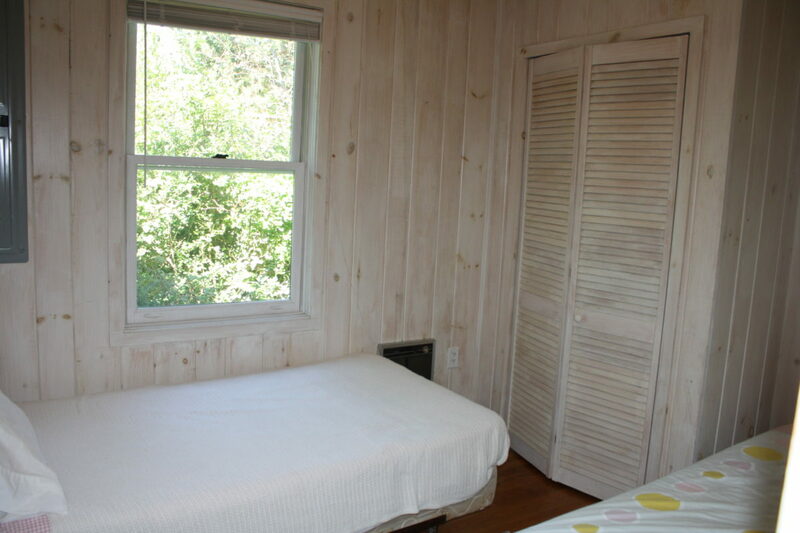 The 3 bedrooms are spacious with convenient built in closets. 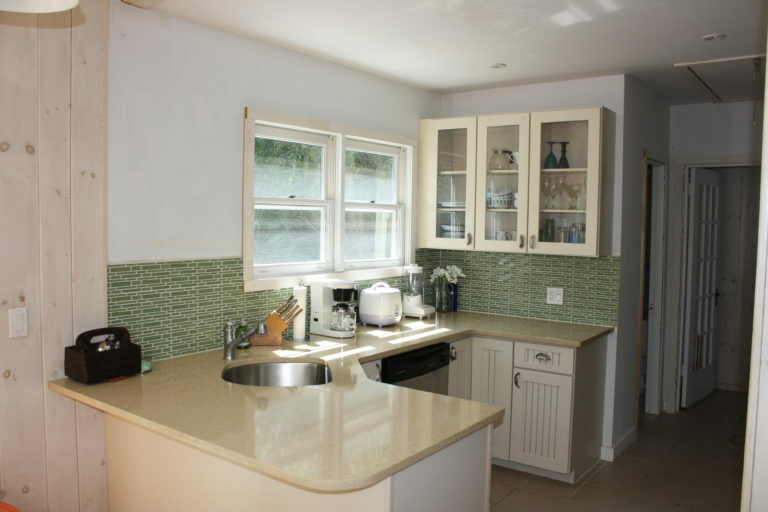 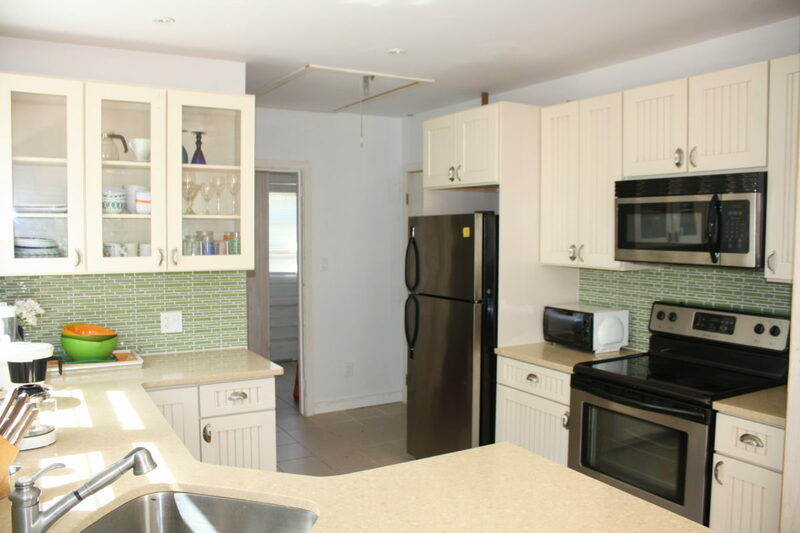 The kitchen was recently renovated and opens out to a comfortable living space. Vaulted ceilings in the living space and lots of windows make for bright summer days. 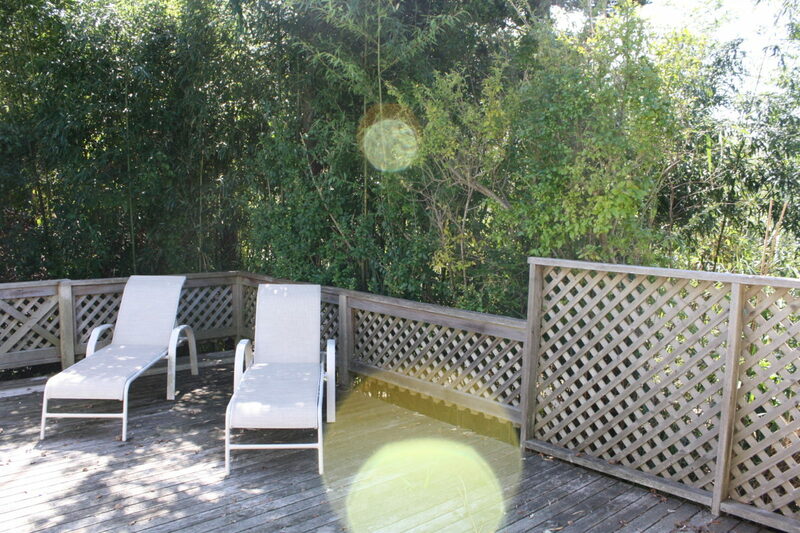 Multiple deck areas are great for entertaining or just lounging in the sun. This house has 1.5 baths that are both newly renovated. 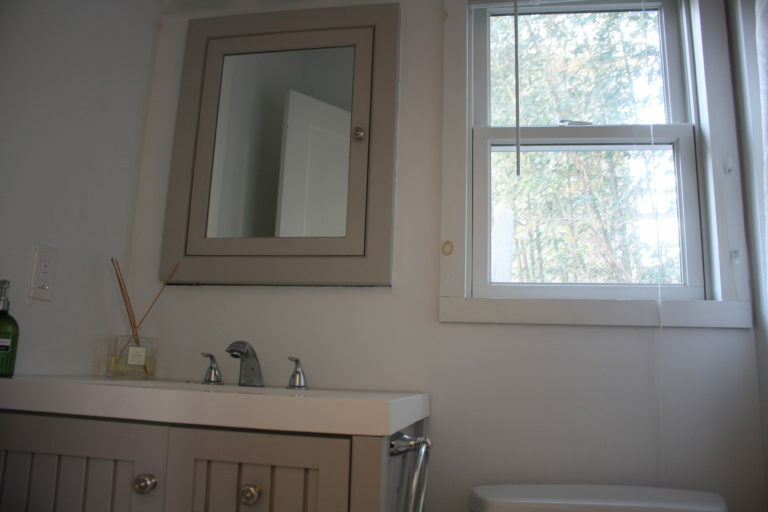 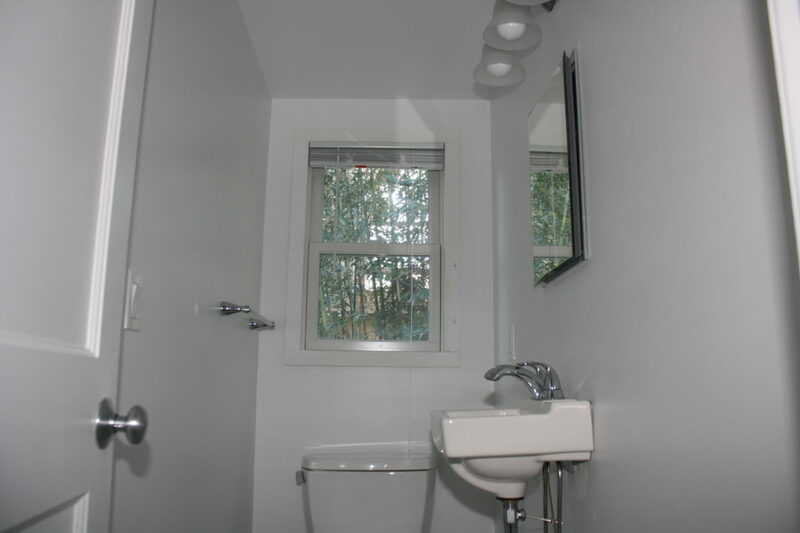 Having 2 baths in a 3 bedroom is a great rare occurrence in Fair Harbor houses. 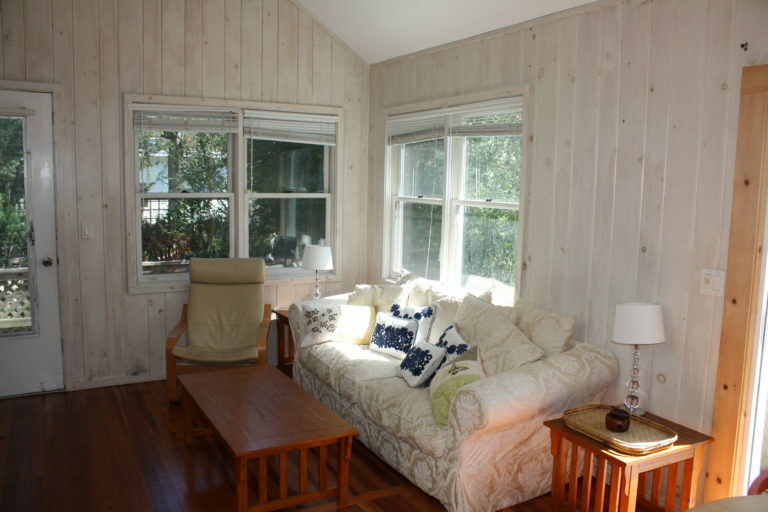 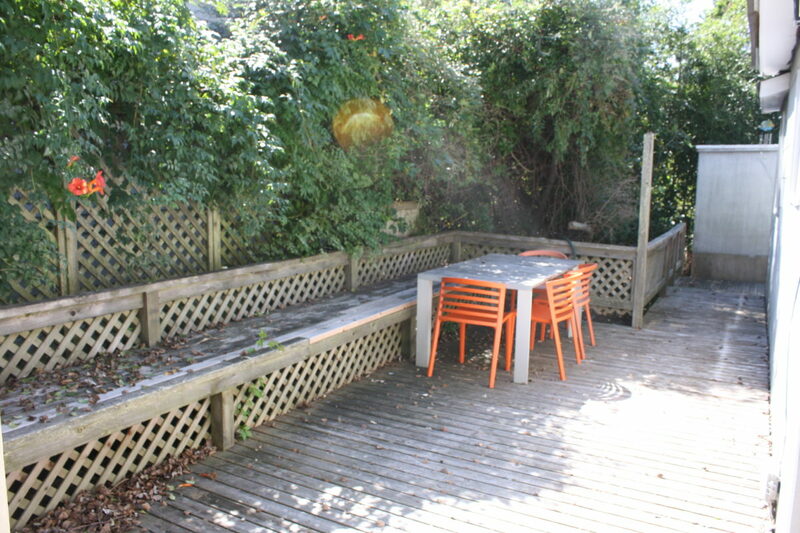 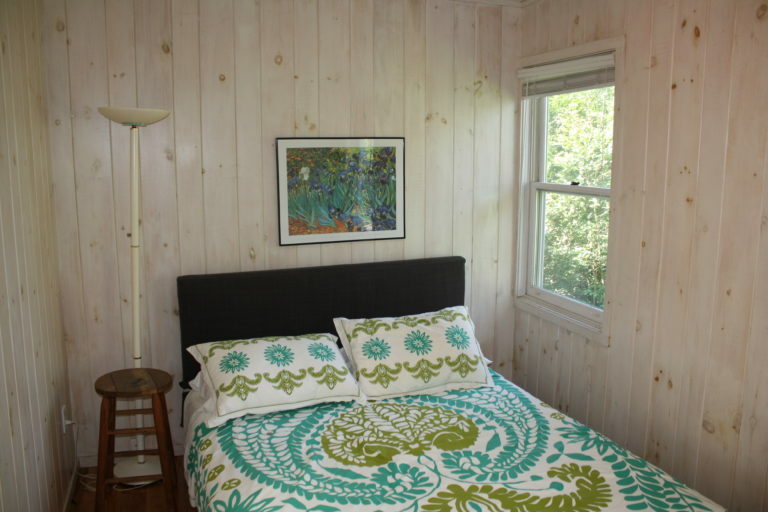 This cottage is one off the bay on one of Fair Harbors nicest walks with convenient proximity to town. 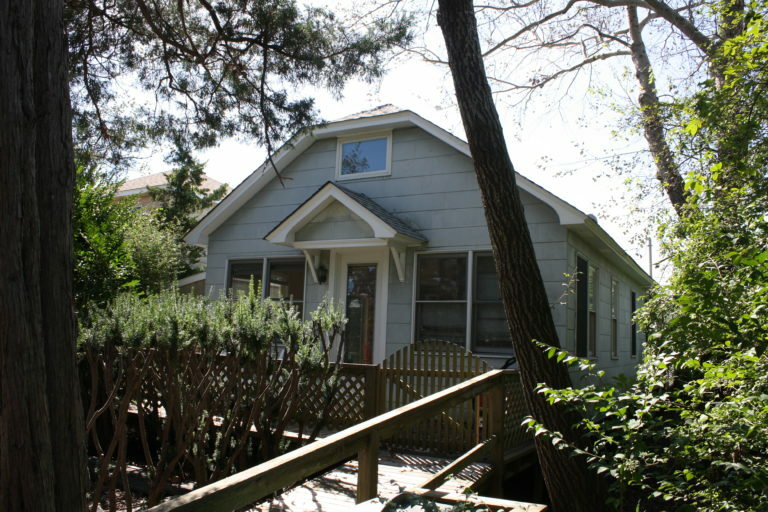 This is an excellent house at an excellent price.